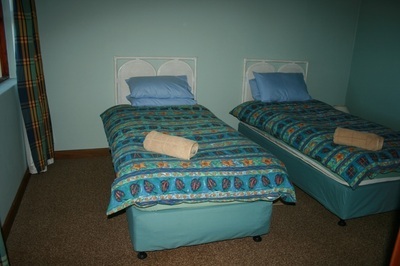 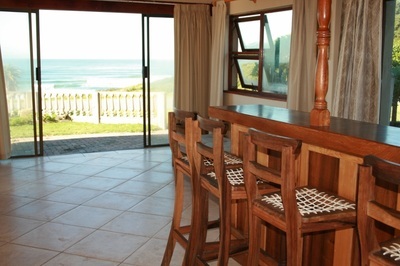 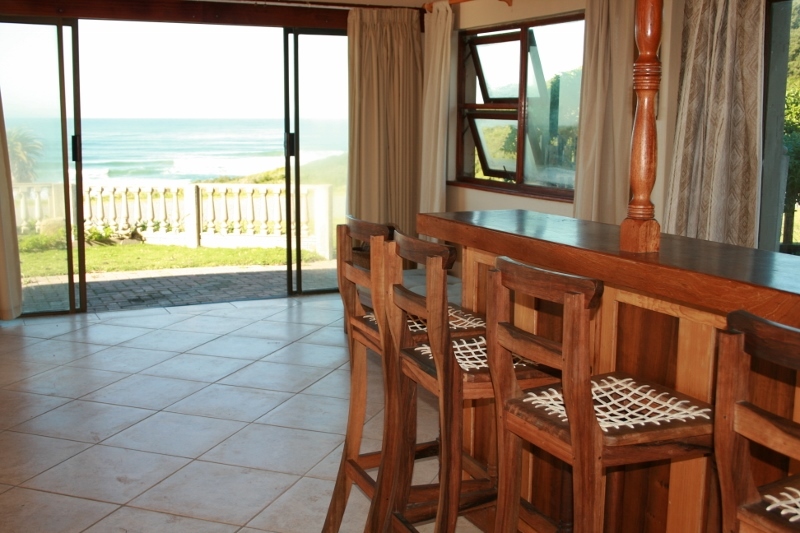 Kaysers Beach is the sister accommodation to The Coelacanth Guesthouse focusing on a relaxing private self catering and self service establishment. 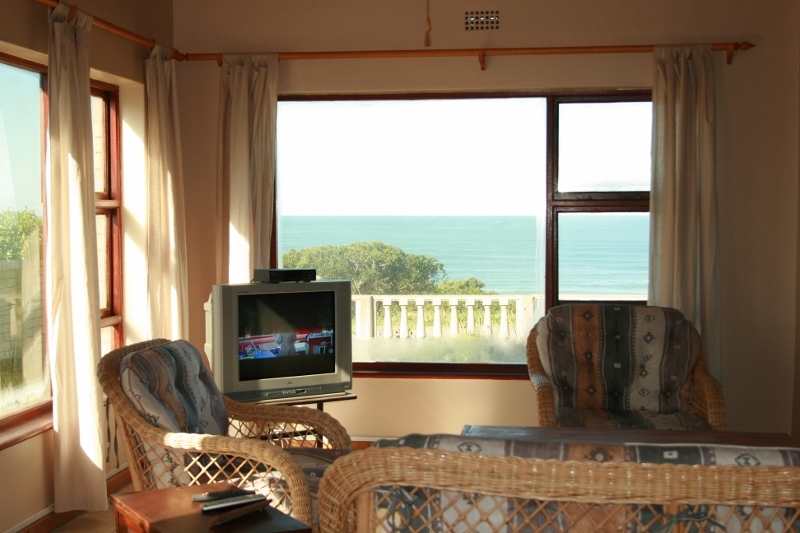 Kaysers Beach has an uninterrupted panoramic sea view, unspoiled by any other buildings as it is on the prime sea front road. 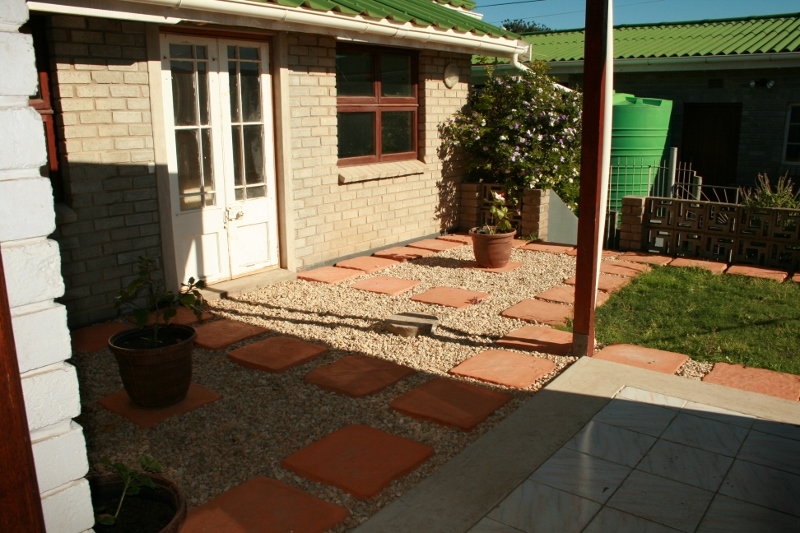 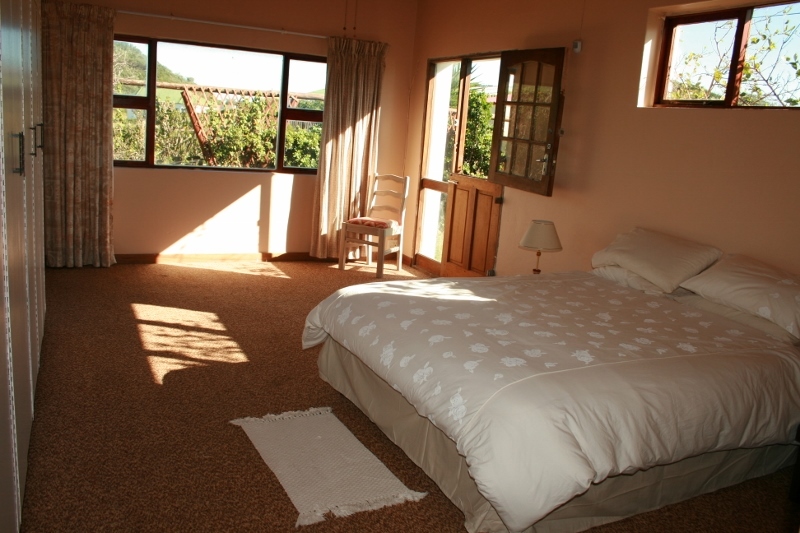 Guests are accommodated in three double bedrooms, one en-suite triple room and on a sleeper couch in the lounge. The house has three bathrooms, of which two are shared. 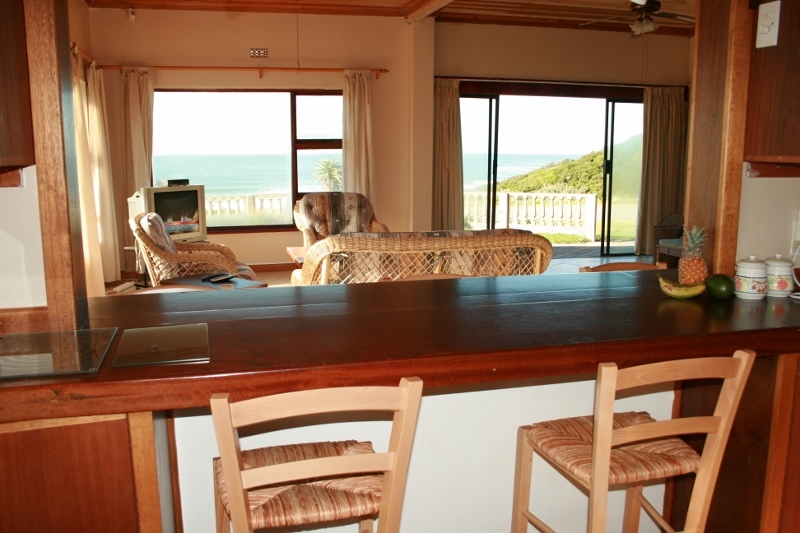 Well equipped for self-catering the spacious living room leads from the kitchen, bar area and lounge with TV, out onto the garden where a beautiful view of the sea can be enjoyed. 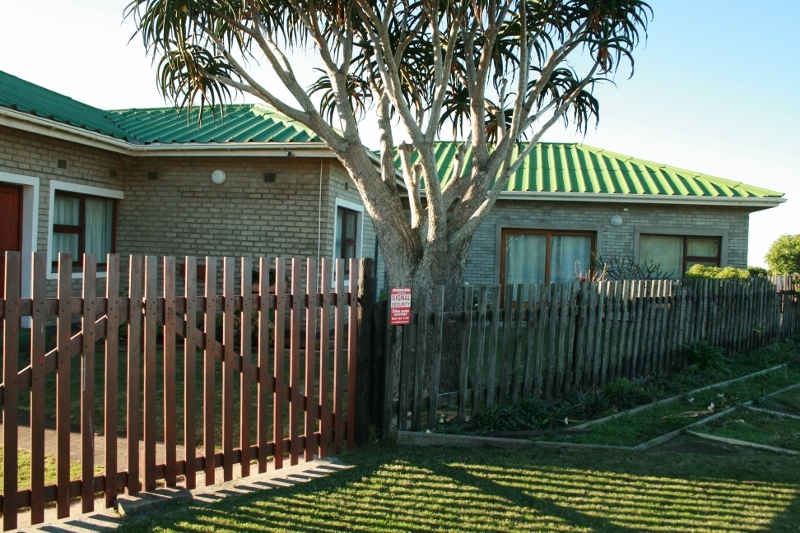 The garden is ideal for children as it is securely fenced, and allows for a shady and quiet retreat to read a book and just simply relax. 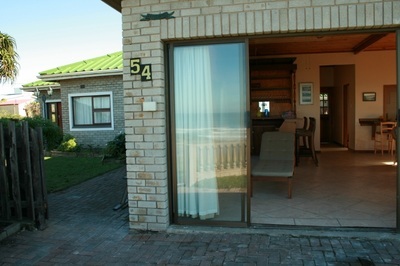 Kaysers Beach House Self Catering has a year round rate starting from R1500 per night up to 6 people, there fore R100 per person afterwards. 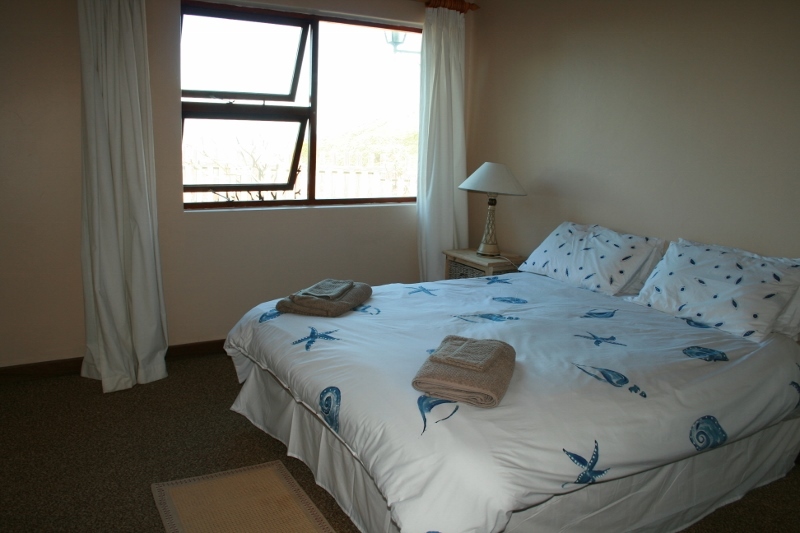 However during the off peak season (Mid January to Early December excluding Easter period) there are numerous specials and can be flexible regarding the rates. 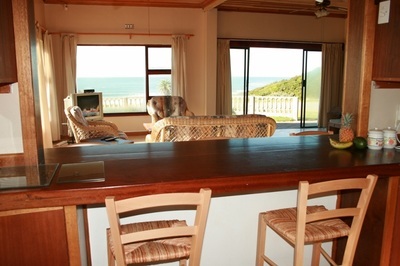 A 50% deposit is required to secure the booking, following by remaining amount payable a week upfront.